Those of you who are obsessively tracking the price of Bitcoin have a new factor to watch: the weather. 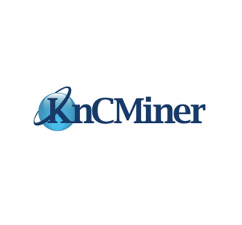 KnCMiner, a cloud mining company based in Sweden, announced today that they’ll be dropping their prices to $249 USD for a six-month contract at 400 GH/s. The reason for the drop? The winter temperature drop in the arctic circle has just arrived. Confused? Understandable. As it turns out, in an effort to reduce costs and distance themselves from the environmentally unfriendly image of Bitcoin mining, the company has made a significant effort to go green. Their server farms are run by hydropower, and are built on the arctic circle, so that, rather than having to operate enormous industrial fans and coolers, the company can simply use the chilly outside air to cool their hardware (this works, although it has some practical drawbacks, mostly in terms of ice buildup and general moisture problems). 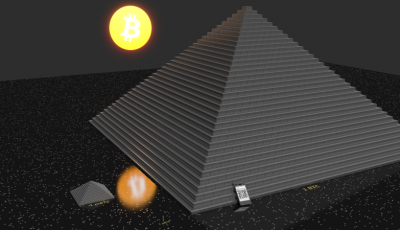 As such, the temperature has a pretty direct impact on how fast they can clock their processors without damaging them: lower temperatures mean more FLOPS per dollar for KnCMiner – which, for an industry that competes almost exclusively on cost, translates pretty directly into reduced costs for the consumer. You can do the math. This also translates into increased mining inflation, at least in the very short term (in the long term, the market calibrates to remove these effects). You can learn more about cloud mining and arctic climes in their blog post here.